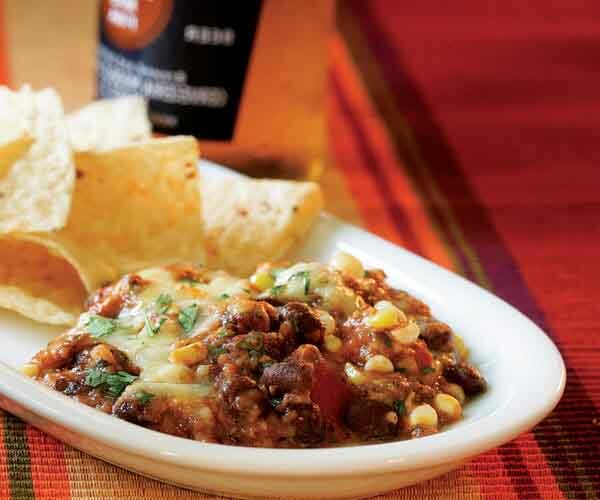 This is a great party dip that can be fully assembled up to two days ahead. Keep covered and refrigerated until ready to bake. I like to serve it alongside street tacos!